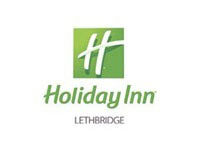 Fresh, clean, and best of all, located in the heart of Lethbridge’s Downtown, Holiday Inn Express provides a unique room and service experience that allows guests to recharge, refresh, stay productive, and start each day off on the right foot. 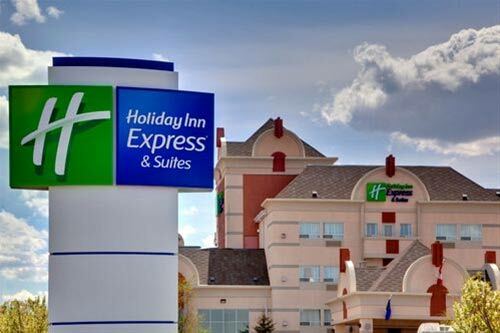 Everyday is a great day at the Holiday Inn Express and suites as you let the decor and amenities of each room take you to a new standard of comfort. 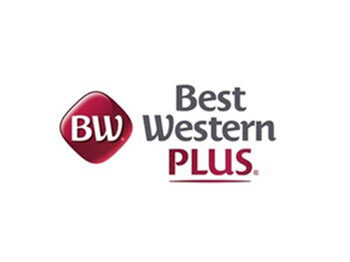 The beds in every room have crisp white linens and fluffy pillows that can be customized in firmness to your own preference. 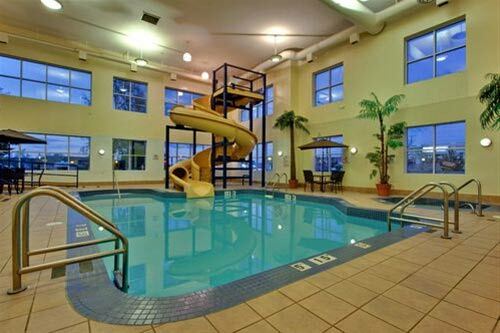 And there is definitely something to be said for a great shower. 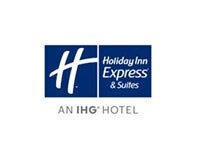 Holiday Inn Express utilizes superb showerheads that invigorate the body and get you primed for the day. 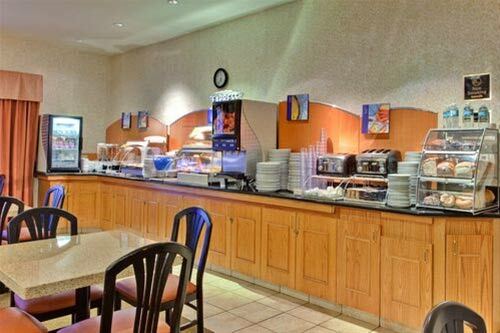 Then it’s down to the lobby for a complimentary hot breakfast and service with a smile. 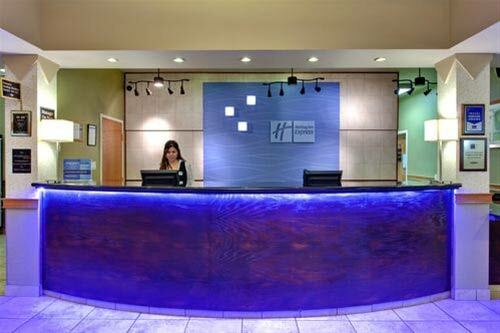 The goal of Holiday Inn Express employees is to make your stay as easy and enjoyable as possible. 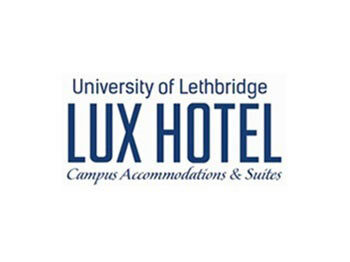 So whatever it is you need, be sure to ask. 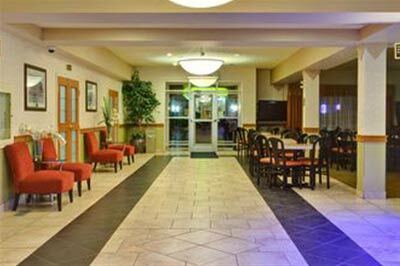 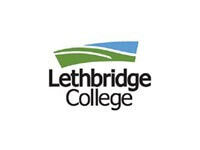 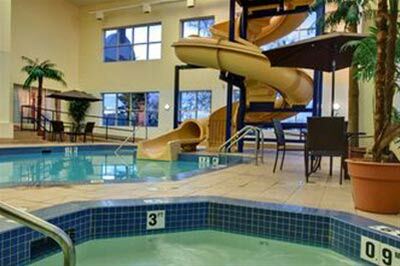 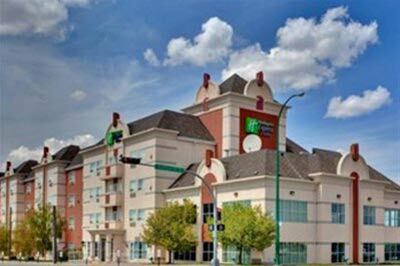 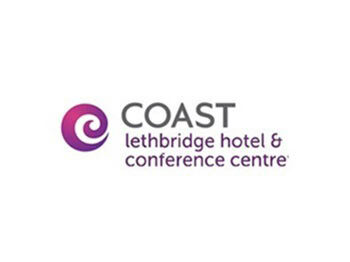 An indoor pool, hot tub, and fitness centre are the icing on the cake at this fantastic and centrally located Lethbridge hotel. 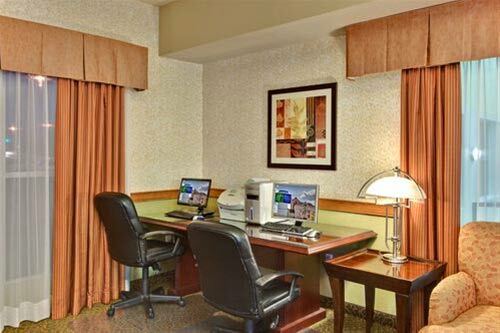 Remember that no matter what the day brings let the Holiday Inn Express Hotel and Suites help you start your day right.